MAIN ST. PR » Gummybear International Inc.
Gummybear International, creators of the Gummibär brand and character, has announced that “I Am A Gummy Bear (The Gummy Bear Song)” has qualified for the Gold, Platinum, and Multi-Platinum (2X) Digital Single Award as certified by the Recording Industry Association of America. Having already received Gold Sales Certification Awards in Sweden, Hungary, Spain, Poland, Russia, and Australia, the catchy dance pop single “I Am A Gummy Bear (The Gummy Bear Song) by Gummibär has now been awarded Gold, Platinum, and Multi-Platinum (2x) status as a Digital Single by the RIAA for a qualifying combined quantity of digital downloads and on-demand streams in the USA. The first Gummibär videos were posted to his official YouTube channel – http://www.youtube.com/gummybearintl – in 2007. Since then, the character has grown to be immensely popular around the world. The character’s songs have been released in over 40 different countries and in over 27 different languages. Gummibär has received Sales Certification Awards in over 11 countries, including a 96X Platinum album in Greece. The musical success of Gummibär has also lead to extensive merchandising lines throughout the world. 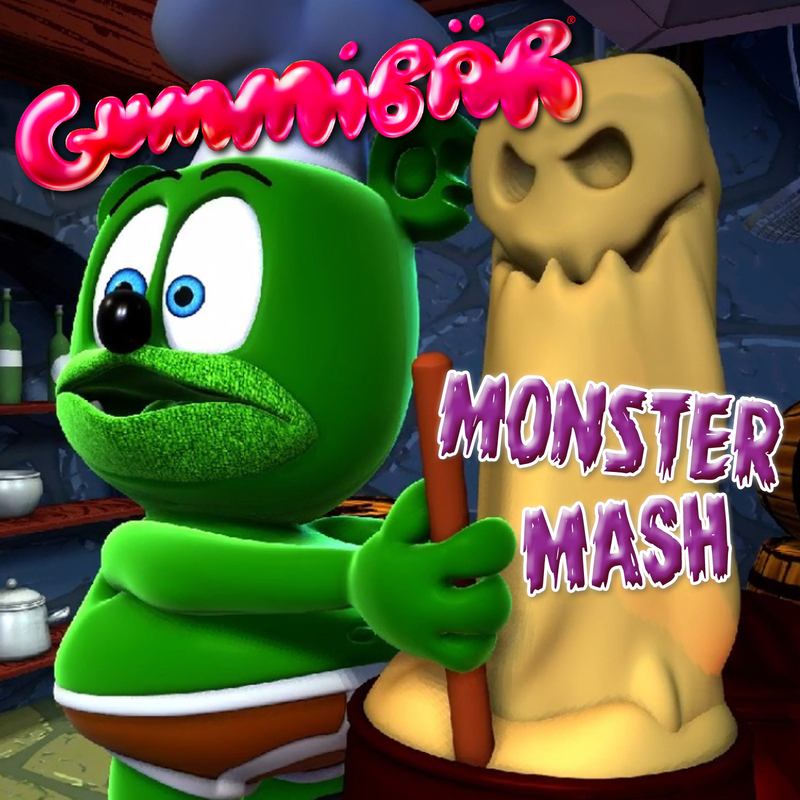 YouTube superstar Gummibär, everyone’s favorite singing and dancing animated gummy bear character, has posted his wacky version of the Halloween music classic “Monster Mash” on his popular video channel just in time for Halloween. View it at http://www.youtube.com/gummybearintl. 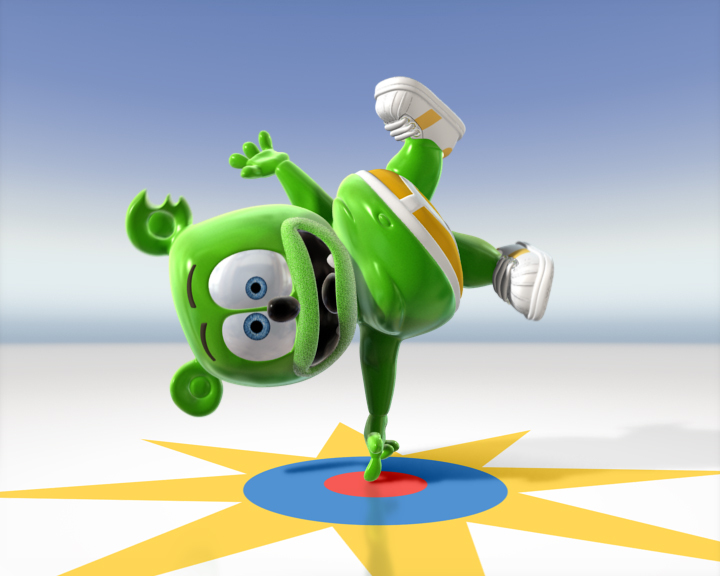 Gummibär fans world-wide are celebrating Halloween with a brand new animated video from their favorite singing and dancing gummy bear character. He has posted his wildly wonderful and wacky version of the Halloween music classic “Monster Mash” just in time for the holiday. The video can be viewed on Gummibär’s popular YouTube channel at http://www.youtube.com/gummybearintl. 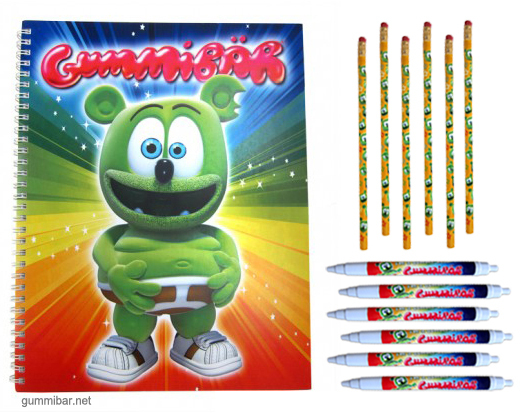 International entertainment company, Gummybear International, has launched a 2013 line of Gummibär themed school supplies available exclusively from The Gummibär Shop located at http://www.gummybearshop.com. The line includes colorful high quality deluxe notebooks, pens, and pencils. Send your kids back to school this year with fun and colorful new school supplies featuring everyone’s favorite animated singing and dancing gummy bear character, Gummibär. High quality deluxe spiral notebooks/journals are available as well as pens and pencils. Additionally, you can pick up some colorful buttons and stickers to help decorate backpacks, lunch bags, books, and lockers. The specially designed high-quality notebooks feature a colorful image of Gummibär on the cover and include 50 heavy weight double sided 8.5″ x 11″ lined pages with a sturdy double spiral bind; perfect for taking notes at school or keeping track of important notes at home. The new Gummibär pens sport a colorful design with a retractable push top, blue ink and a medium ball point, while the pencils feature a cute design that showcases the many faces of Gummibär and measure 7.5 inches with eraser. Pens and pencils are of course must haves for any student but also make great giveaway items for teachers in their classroom or for party favors. Visit http://www.gummybearshop.com for more information. Viral super star Gummibär becomes the first totally Indie music artist to surpass 1 billion YouTube channel views for Gummybear International label. 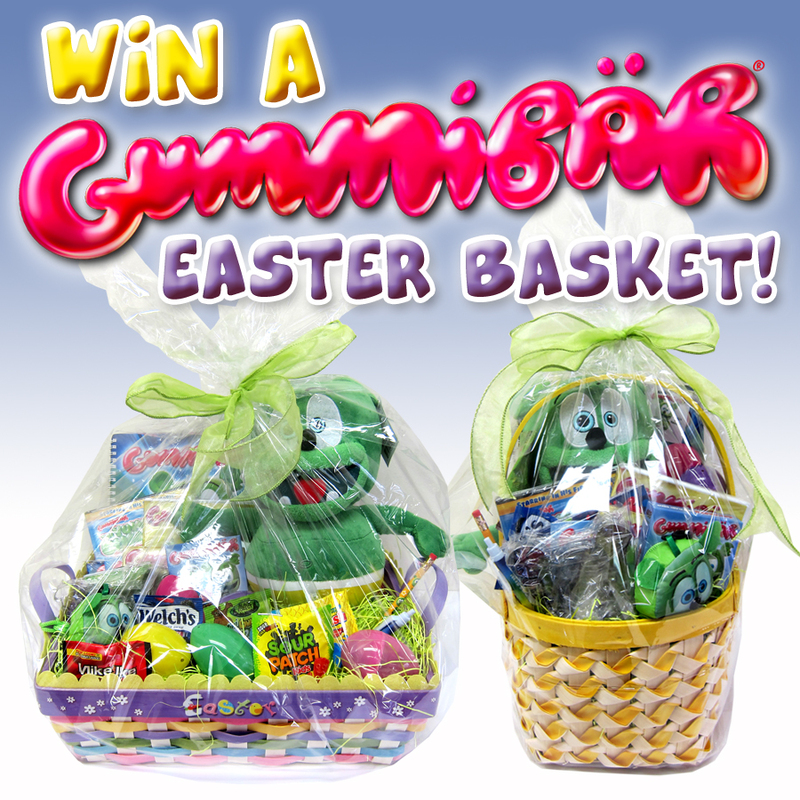 Visit http://gummibar.net for more information. 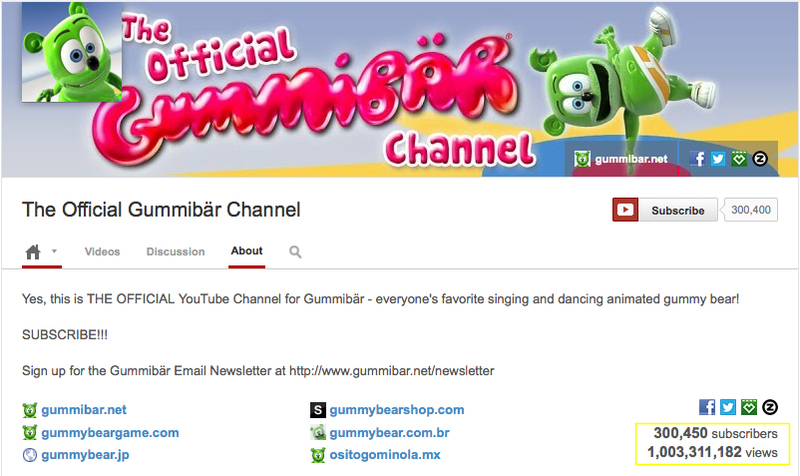 The Official YouTube Channel for singing and dancing viral superstar Gummibär (username GummyBearIntl), has recently reached two major milestones, surpassing 1 billion total channel views and 300 thousand subscribers. With these achievements, Gummibär joins a rather exclusive club of about 73 other YouTube channels that currently have 1 billion views or more. Amongst the ranks are music superstars such as Eminem, Justin Beiber and Lady Gaga. However, Gummibär is the only musical artist in the list that is not signed, affiliated or distributed by a major music label, making him the first indie music artist to reach 1 billion channel views. 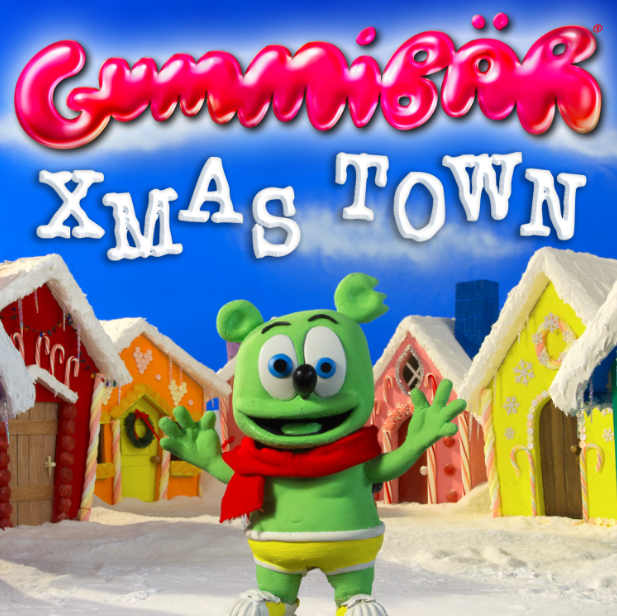 Gummibär’s YouTube channel is also ranked 3rd in views in the Film & Animation category and the music video for his “Gummy Bear Song” ranks as the No.1 most watched video in this category as well. The recent surge past the 300 thousand subscriber mark is not as illustrious of an achievement as 1 billion channel views, but still incredibly impressive. Subscribers are a clear reflection of the popularity of the Gummibär brand and the quality of the content on the YouTube channel. With the daily average of new subscribers regularly topping 1,000, the official Gummibär YouTube channel could double its subscribers in just another year. Both major accomplishments come on the heels of another recent milestone, in which “The Gummy Bear Song” ranked at #23 on YouTube’s All Time Viewed Videos chart. Once again, Gummibär had broken ground in this area, being the only indie music artist on the list of 25. The first Gummibär videos were posted in 2006 and since then the character has grown to be immensely popular around the world. Gummibär’s two official YouTube channels until today have generated for today has over 1.5 billion documented views and continues to average about 2 million views every day. In addition close to 50.000 User generated videos of Gummibar songs have been posted on YouTube lifting the total estimated views of his recordings to somewhere around 3 billion. The Gummibär YouTube channel also ranks as the 27th most viewed musician of all-time and is the 67th most viewed channel of all-time. The success of the Gummibär brand extends outside of YouTube too. The character’s songs have been released in over 40 different countries and in over 27 different languages. Gummibär has received Sales Certification Awards in more than a dozen countries, including one for selling 96 times Platinum on Universal Records in Greece with its premier album “I Am A Gummybear,” despite the country’s adverse economic conditions. Gummibär’s newest music video for the song “The Gummy Twist” debuted this past weekend on YouTube. “The Gummy Twist” single is also available for purchase on iTunes. This past weekend, the official Gummibär YouTube channel debuted a brand new music video for Gummibär’s latest hit song “The Gummy Twist.” The video went live on May 10th and has already gathered over 100,000 views in the first few days since its release. 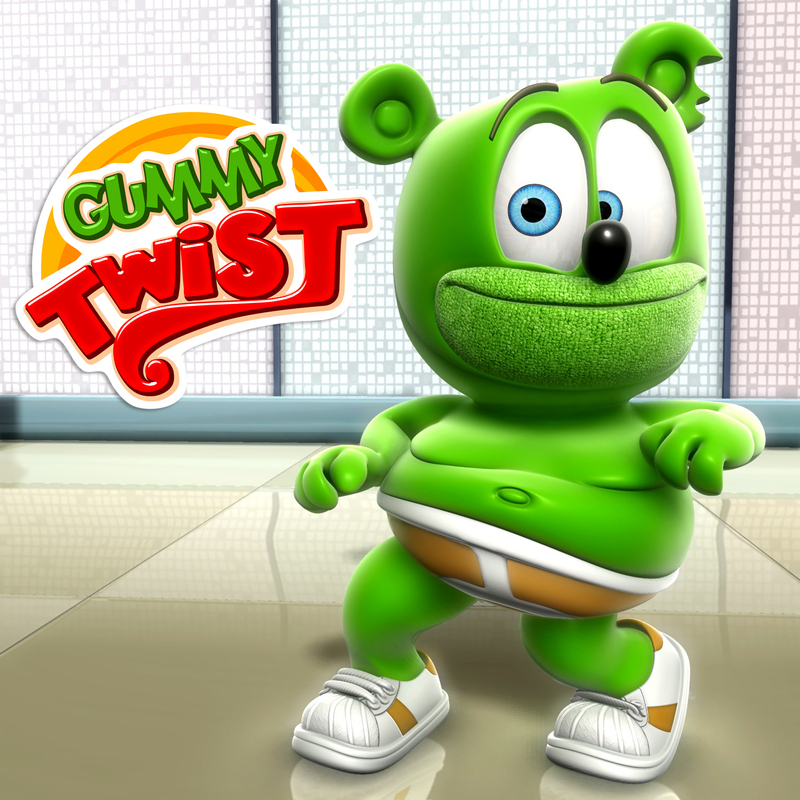 The music video features the lovable cartoon character and music star singing his brand new song “The Gummy Twist” while breaking out some hot new jiggly dance moves. “The Gummy Twist” is sure to be welcomed by Gummibär’s myriad of fans, as it’s his first new music video since the release of “Bubble Up” a year ago. Gummybear International is encouraging fans to give the video thumbs up for a full version of the video. An extended version of the song, and a ringtone for “The Gummy Twist” is available for purchase now on the iTunes Store. The success of the Gummibär brand extends outside of YouTube too. The character’s songs have been released in over 40 different countries and in over 27 different languages. Gummibär has received Sales Certification Awards in over 8 countries, including one for selling 96 times Platinum on Universal Records in Greece with its premier album “I Am A Gummybear,” despite the country’s adverse economic conditions. The musical success of Gummibär has also lead to extensive merchandising lines throughout the world.